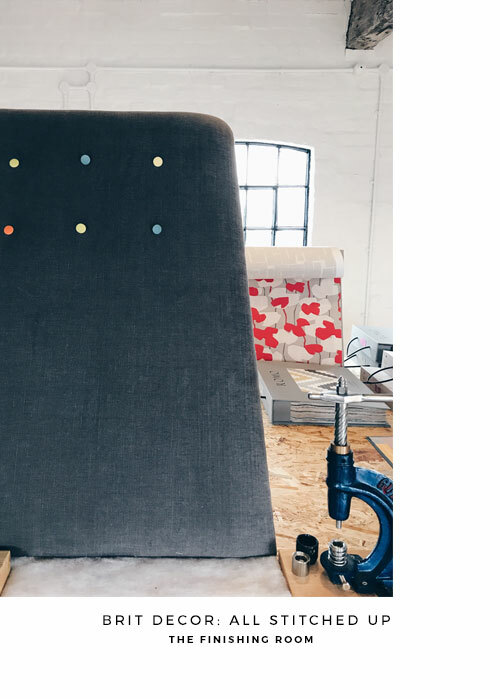 It would appear that Upholsterer, Jon Sanderson, literally has his life all 'stitched up' after a recent move to a brand new studio space at the iconic Red House Cone in Stourbridge. 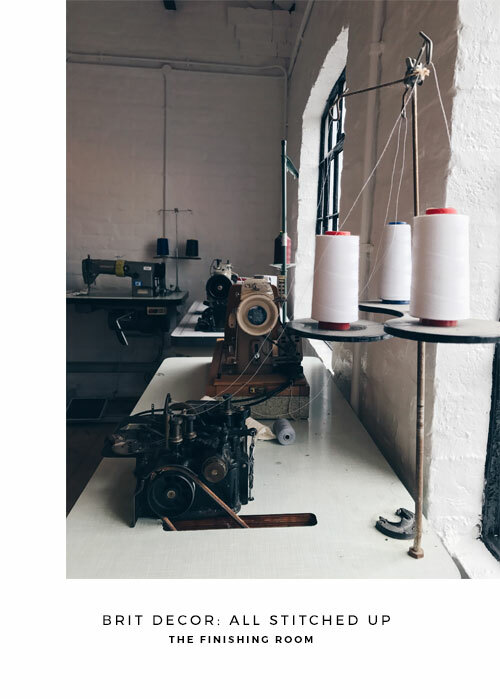 If I briefly take us back to 2013 when I first interviewed Jon about his work under the former working name of The Cantin' Patch, it was clear back then that his passion and drive would take Jon a long way...and it has! In the four years that I've known him, it's been all systems go, culminating with an exciting opportunity for Jon to move his upholstery business to the Red House Cone. 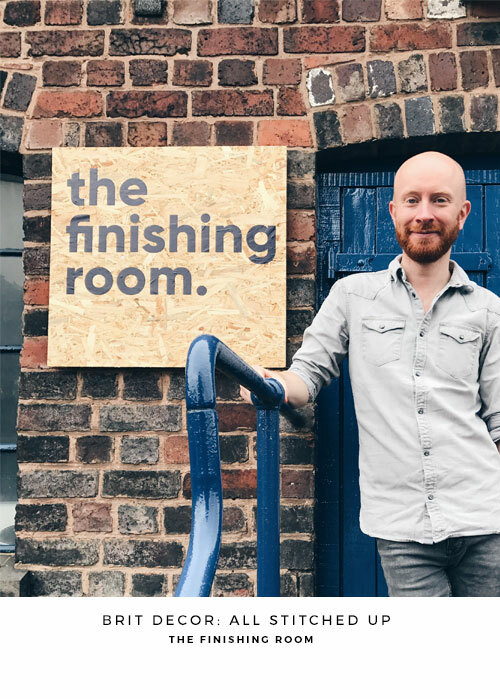 In recognition of the history of his new working home, Jon couldn't resist renaming the business to The Finishing Room, which was formerly used as a finishing room for the hand blown glass, also made on the same site. 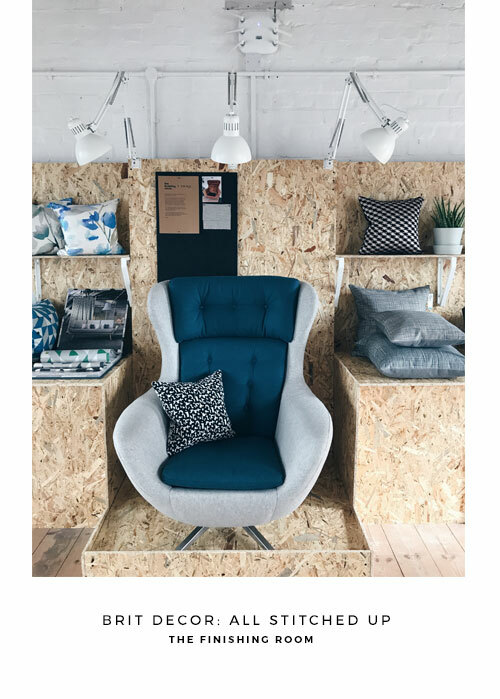 Housed within his studio, Jon has also taken the long awaited step of opening a small shop, which sells some of his own creations as well as homeware pieces from other local creatives. Naturally I couldn't help myself and eagerly snapped up two of his totally gorgeous cushions! (see the final pic, below). 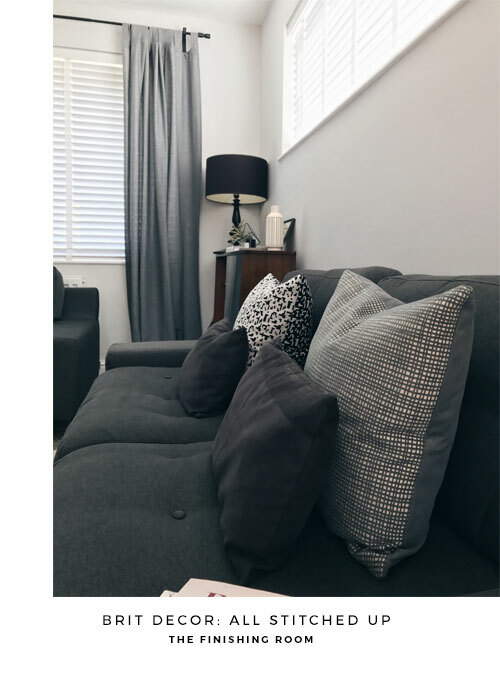 You can find out more about The Finishing Room by clicking here.